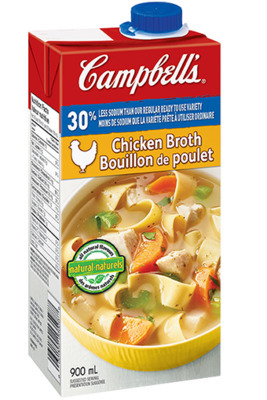 Bring broth to a boil over medium-high heat in a sauce pot and stir in quinoa. Reduce heat to medium-low and cover. Cook for 15 minutes, remove from heat and let stand 5 minutes covered, then fluff with fork and set aside. In a large skillet warm oil over medium-high heat and sauté mushrooms, carrots, leeks, and peppers for 5 minutes or until vegetables have softened. 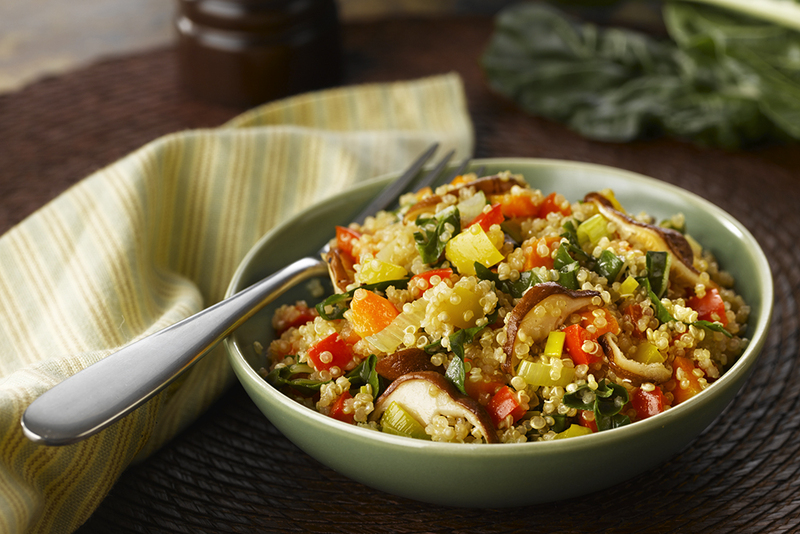 Reduce heat to medium-low and stir in quinoa and chard, cook for 2 minutes, stirring often. Add parmesan cheese and butter and stir for one minute until well combined.